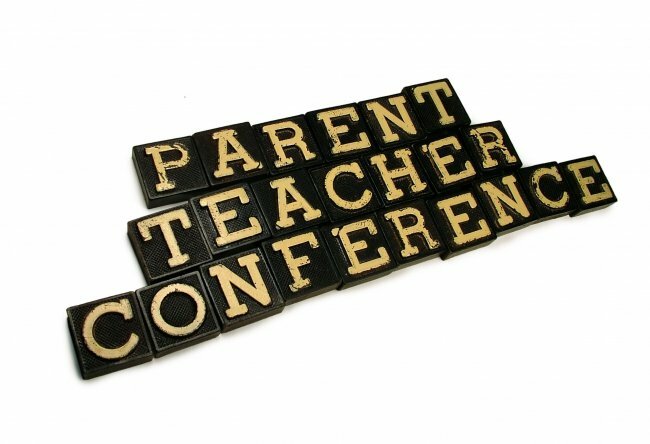 On September 22 we will be having our first Parent Teacher Conference of the year. It will start at 1:30 PM and run until 7:30 PM. 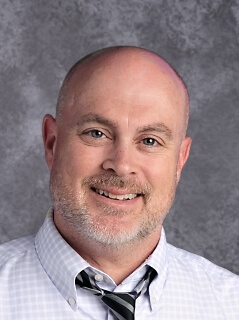 The teachers will all be in the Gyms. They will be seated alphabetically. It will be first come first served. Each conference should take no longer than 5 minutes. If you are needing a longer time please make an appointment with your child’s teacher at that time. School will release at 12:40 PM.